Get set for the hottest Bank Holiday on record! Reports show that May Bank Holiday is heading for record high temperatures, so this calls for one thing, a weekend outdoors! We bring you our top salvage project ideas for a Bank Holiday garden party like never before. Take a look below for a little inspiration. 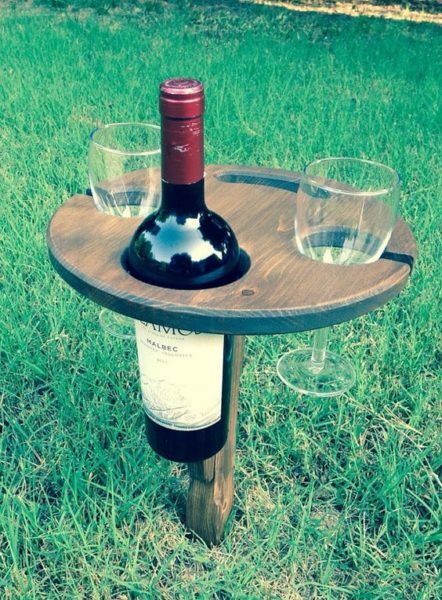 Having friends over for a few drinks in the sun but don’t have a garden table? This folding drinks table would be perfect for putting the drinks down when you want a little boogie! Our reclaimed scaffold boards would be ideal. 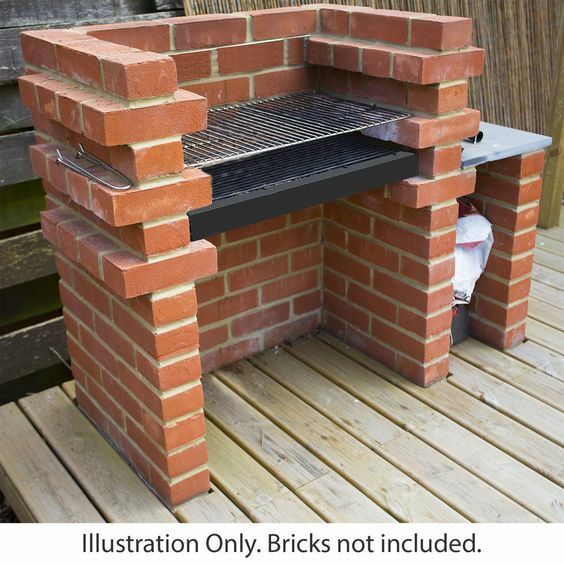 Impress family and friends with a homemade brick BBQ using our reproduction imperial red bricks. Not only does it look smart and professional but it’s a great way of stopping food from spitting everywhere! 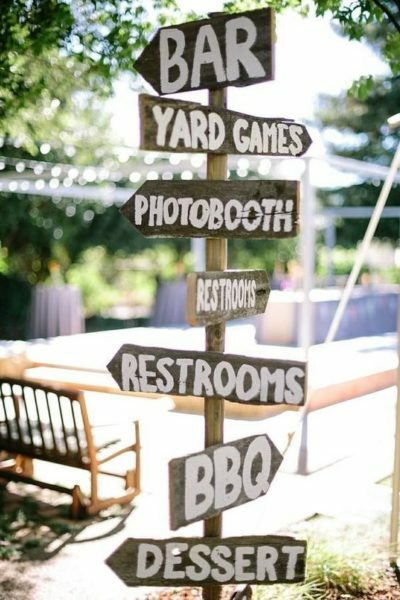 Up the fun element at your garden party with a DIY directional sign, great for pointing your guests to any particular section of your party! Make this fun sign using our reclaimed wood! Whether you’ve got little or big kids joining you this bank holiday, wooden stepping stones will be sure to go down a treat! 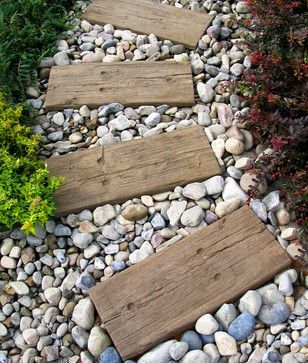 Show your guests the way to the party by creating a wooden path! Use our reclaimed hardwood timber to create a path leading somewhere special, we suggest having something fun at the end. How about leading to a bouncy castle for the kids or a karaoke machine for the adults?